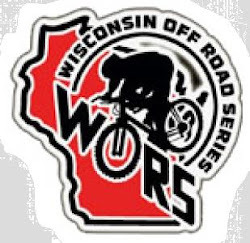 This race is put on by Chain Reaction Cycling out of Dubuque. Come on out for a good time! I'm getting an error for the attachment - I can't open it up due to an authentication error.